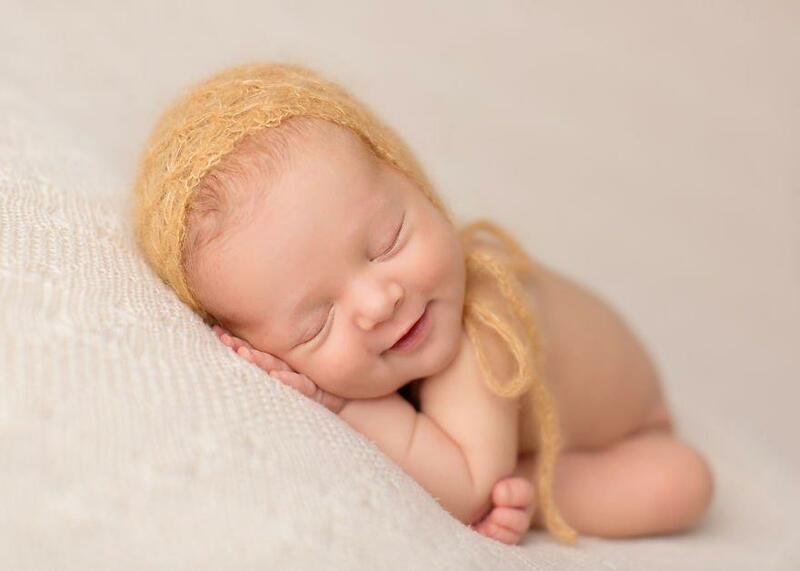 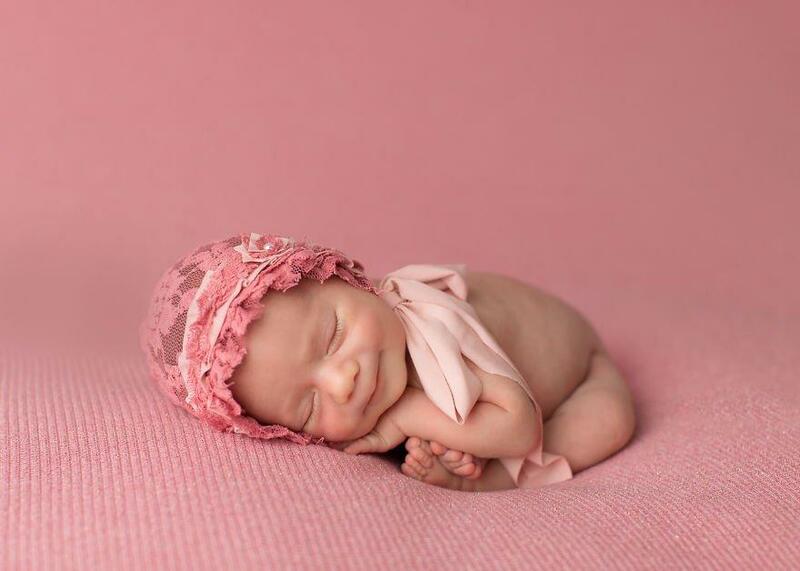 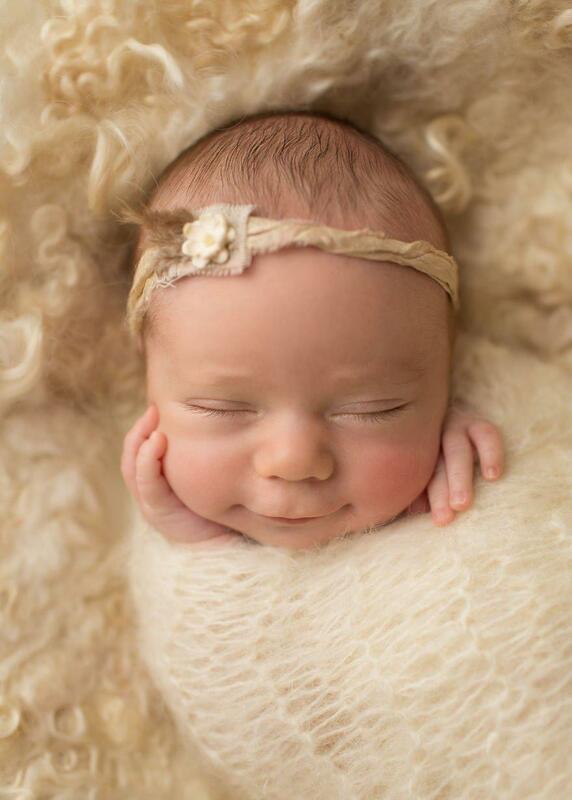 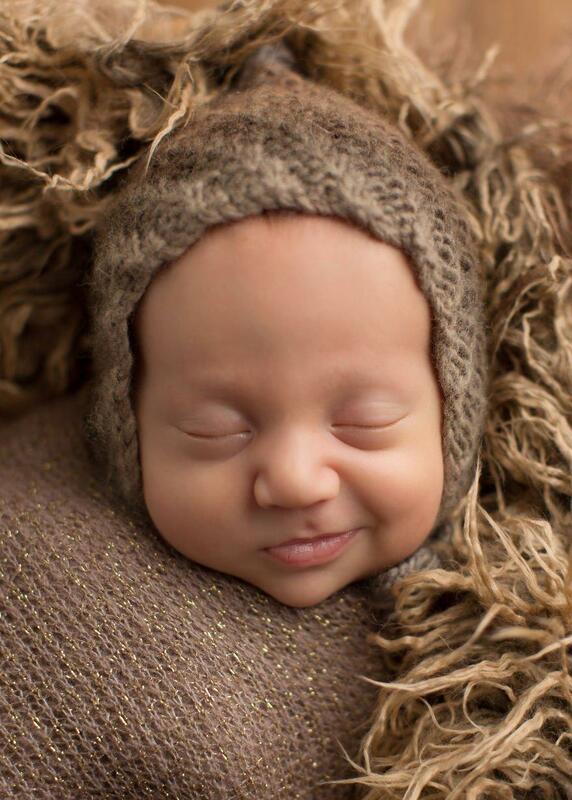 Just seeing the face of an innocent newborn baby is enough to bring a soft smile to our face. 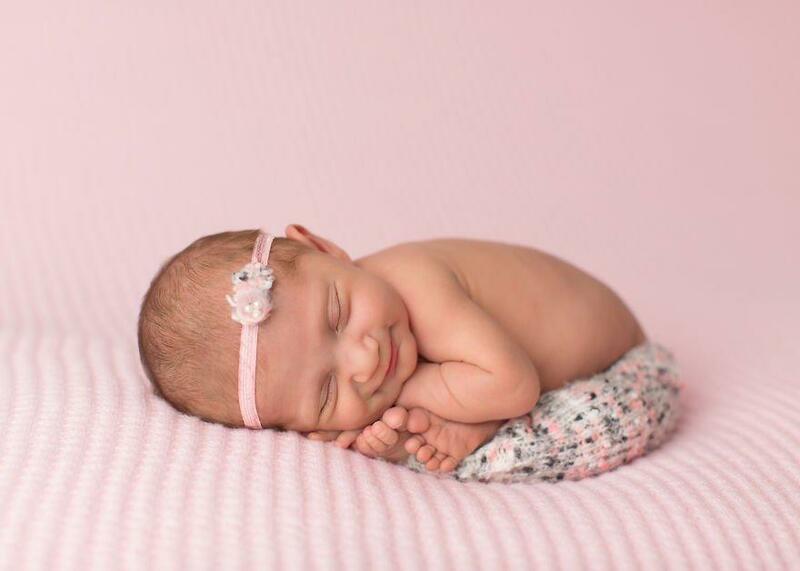 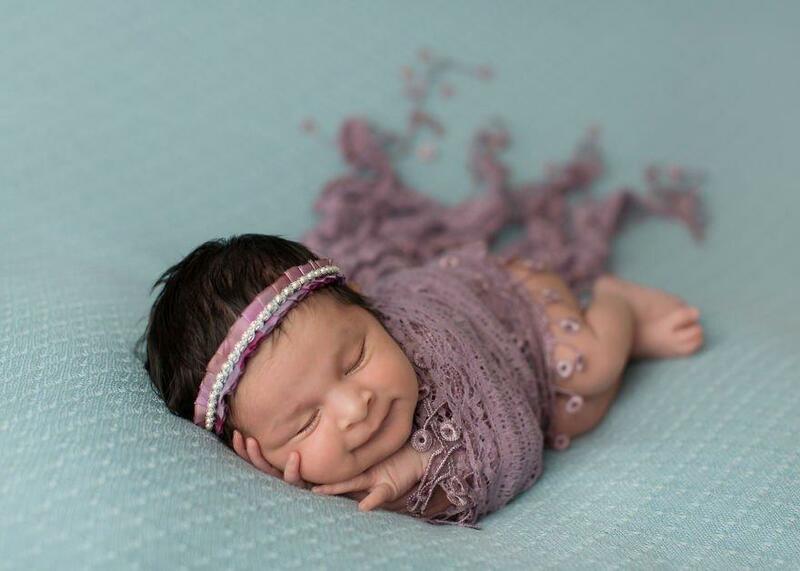 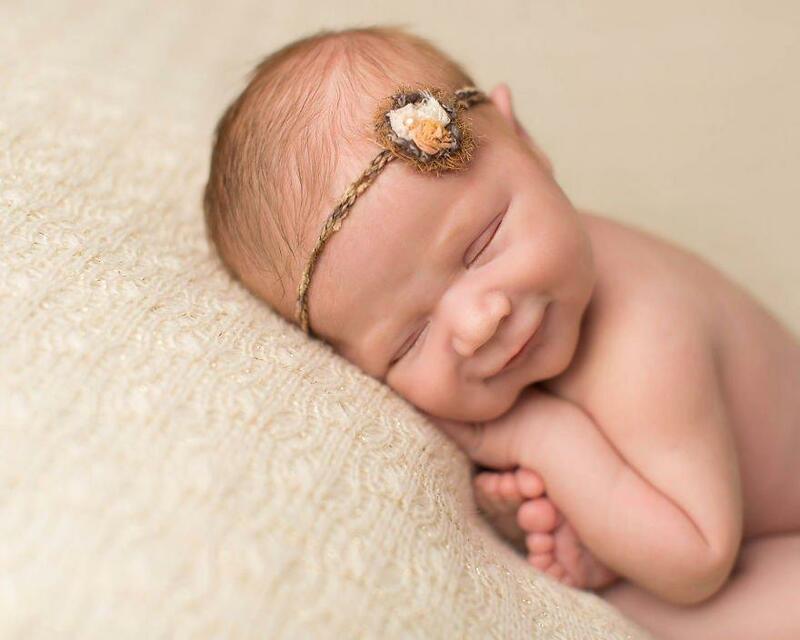 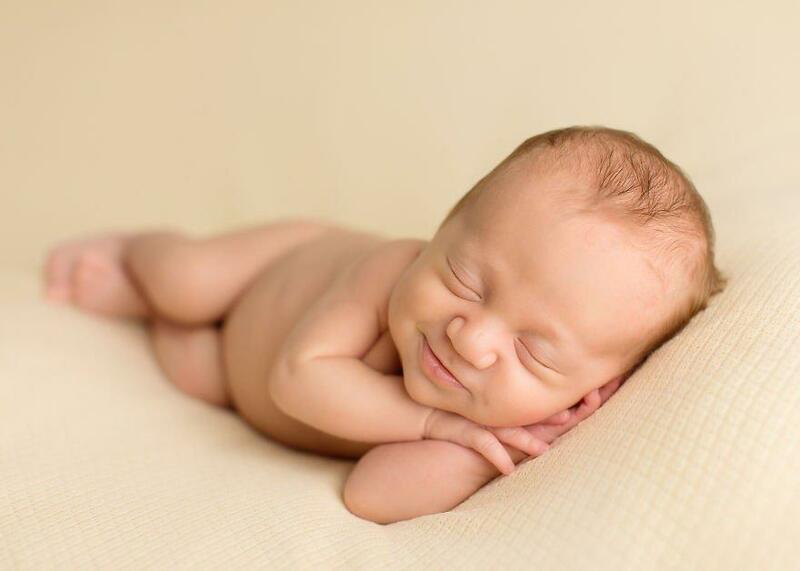 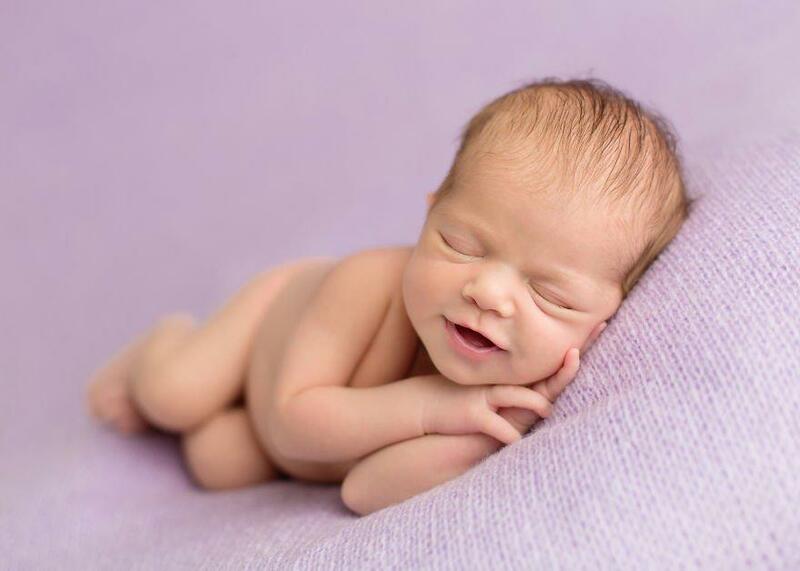 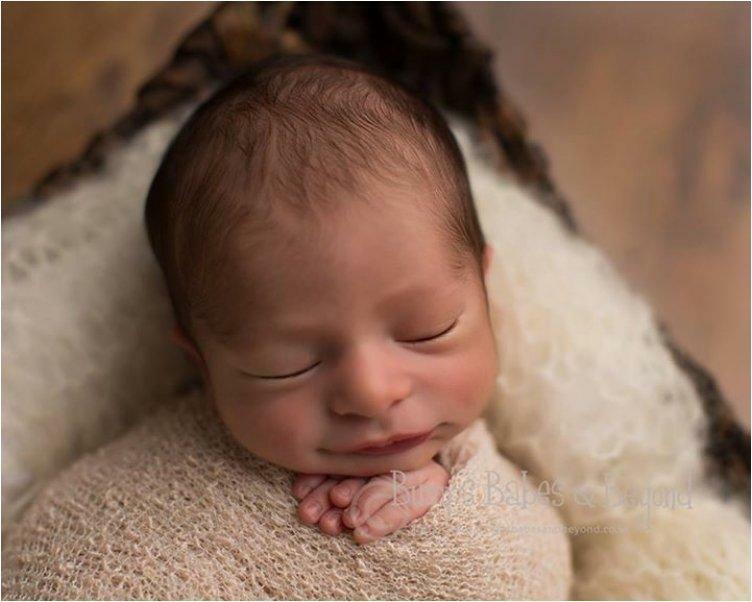 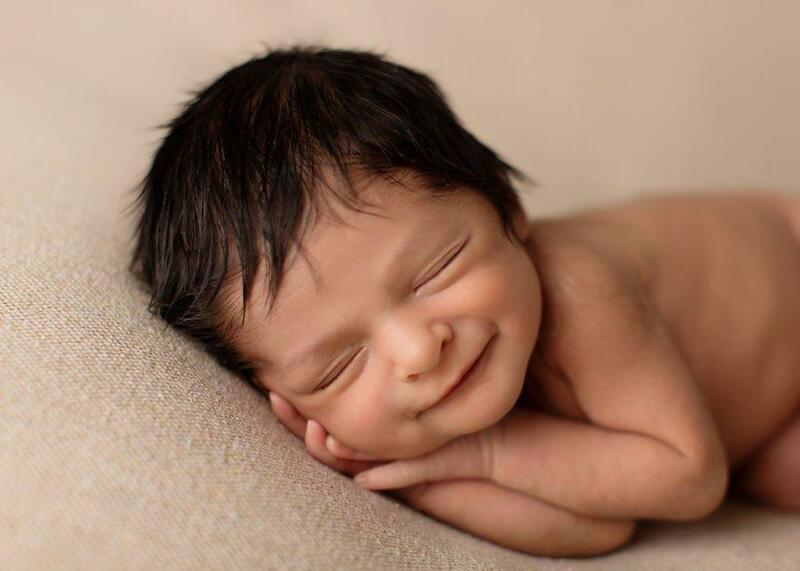 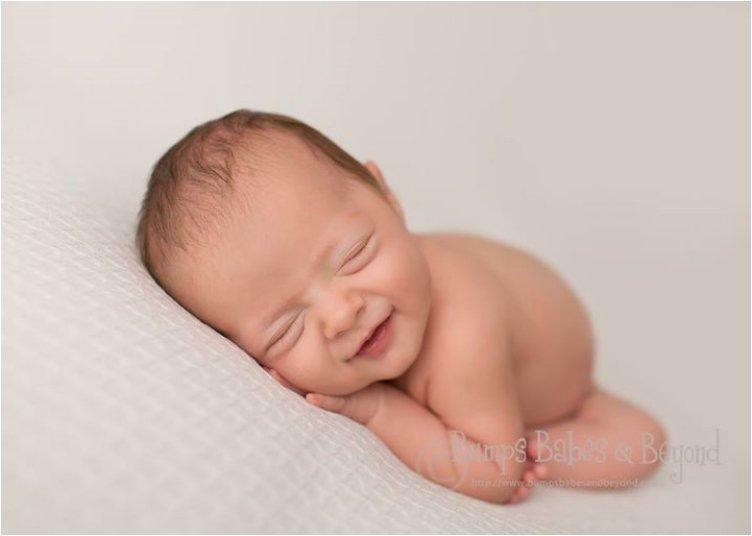 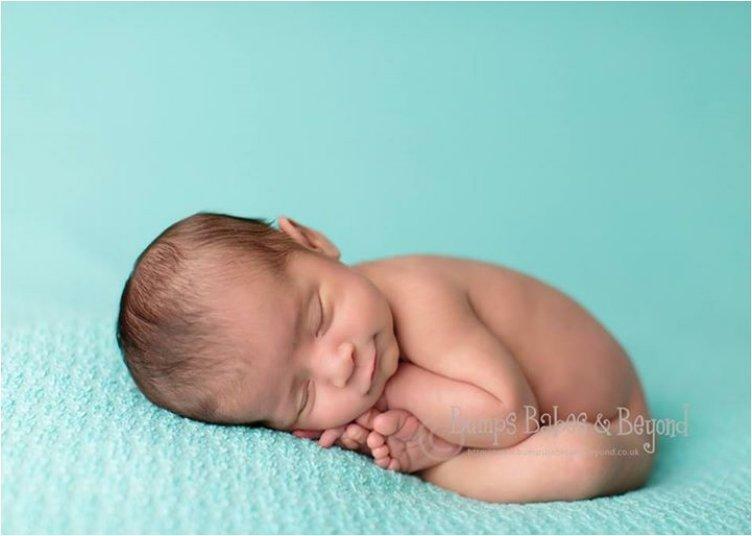 We think that we will never forget the faces our baby makes, but just in case we take as many pictures as we can, and some of us even hire professional photographers for the newborn’s photo session. 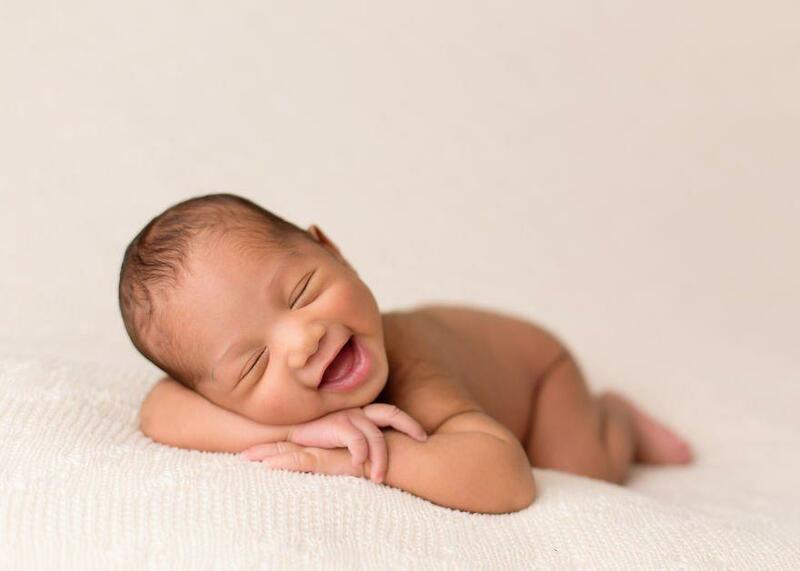 Babies don’t make a lot of intentional facial expressions in the fist month of their lives. 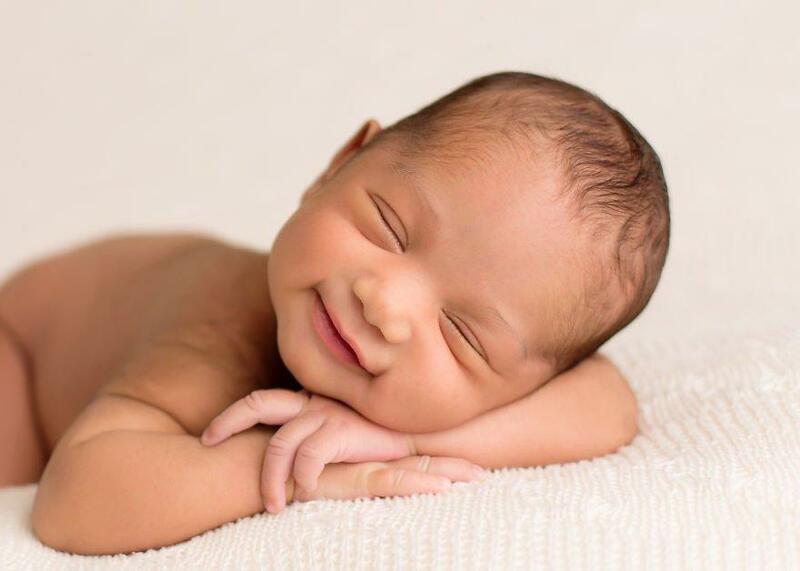 Their emotions are still guided by instinct, so the most common expression you’ll see is the scrunched up face when they cry or the relaxed sleeping face. 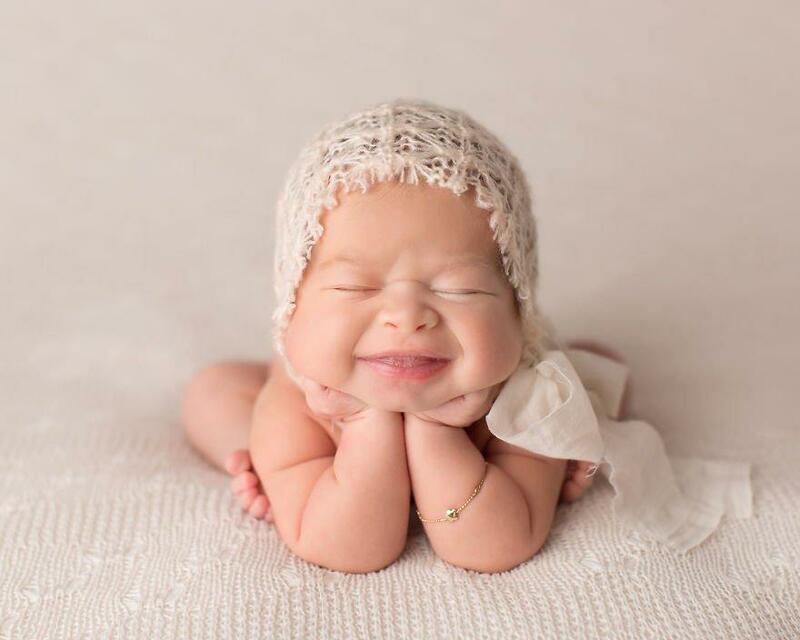 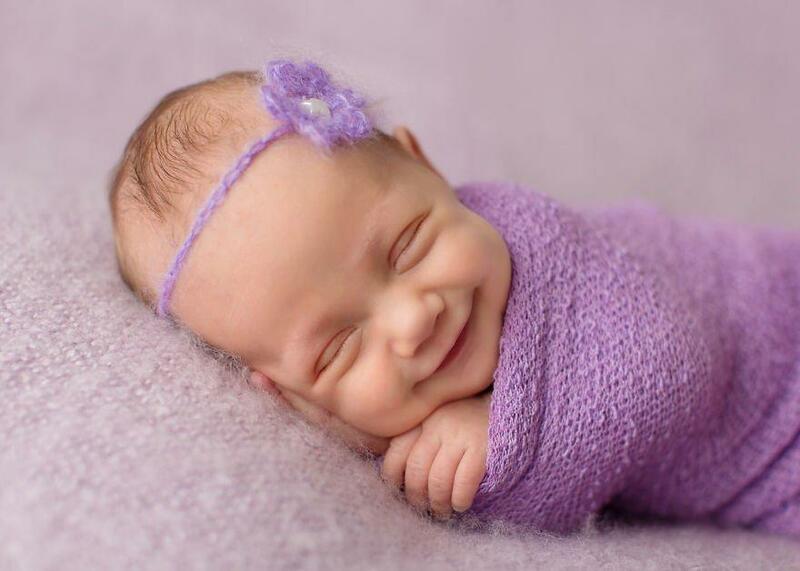 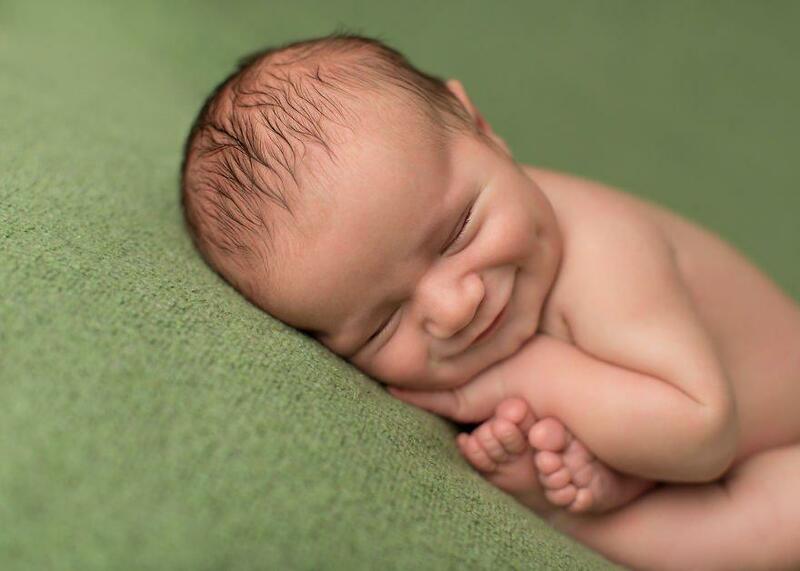 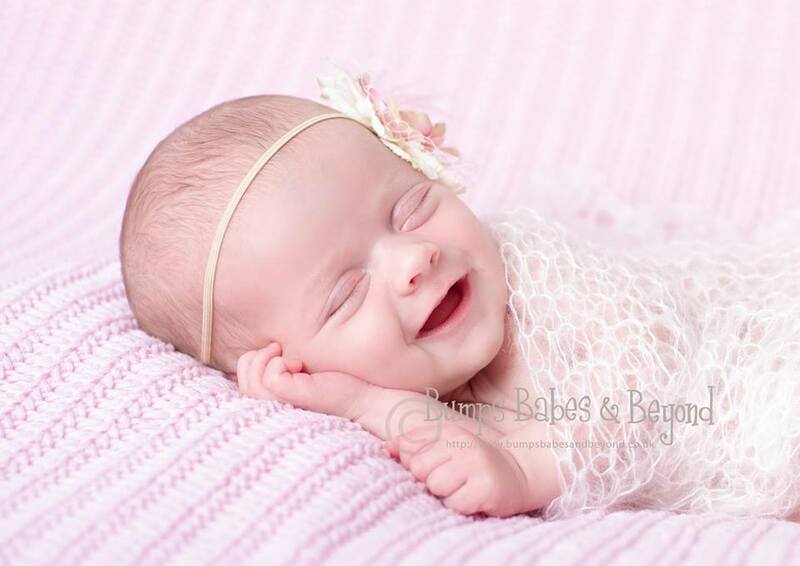 Seeing a baby smile is almost like seeing a rainbow on a cloudy day. 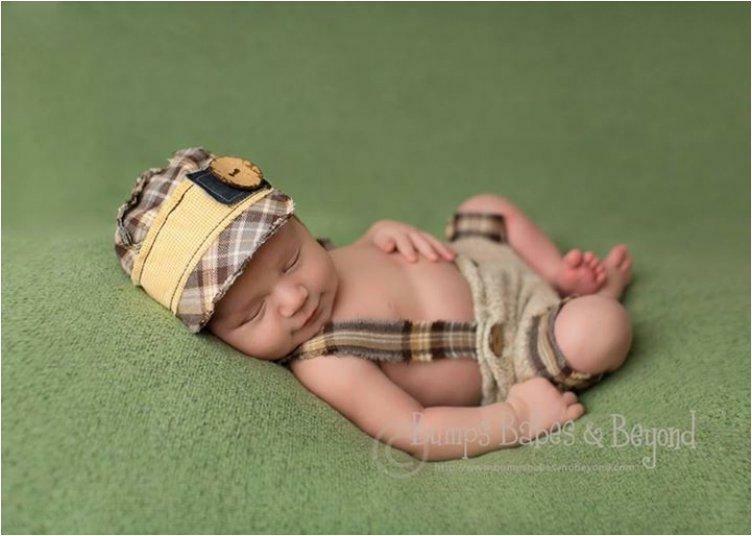 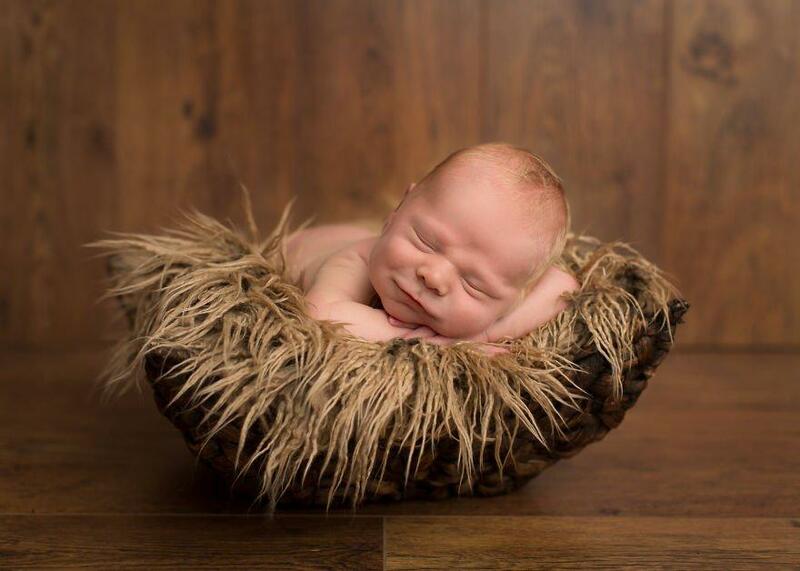 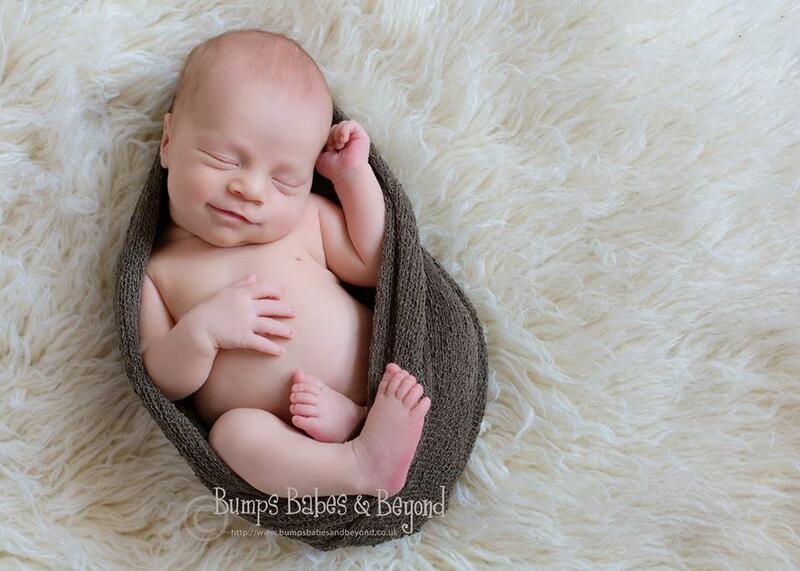 London based newborn photography specialist Sandi Ford does and amazing work and has one special shooting style. 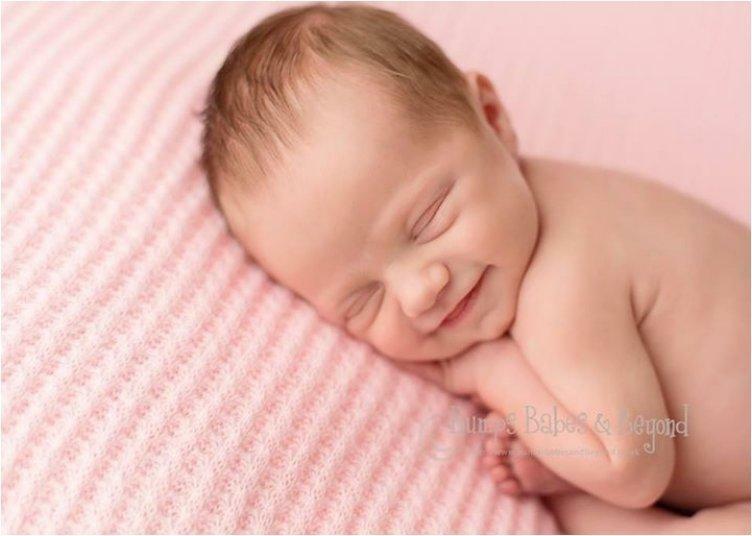 She has noticed those little rays of happy smiles while photographing newborns and has even managed to spot the signs when a baby is about to smile. 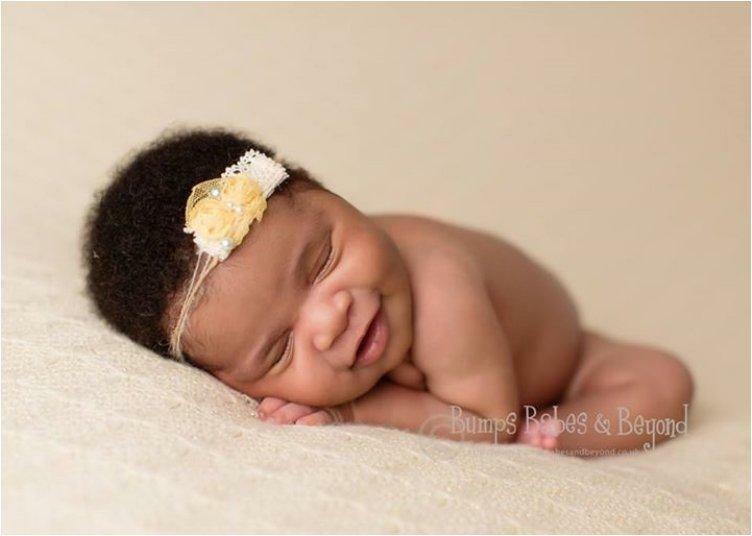 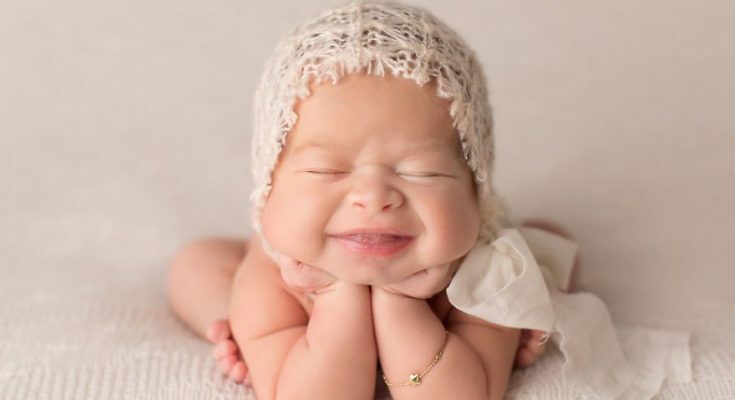 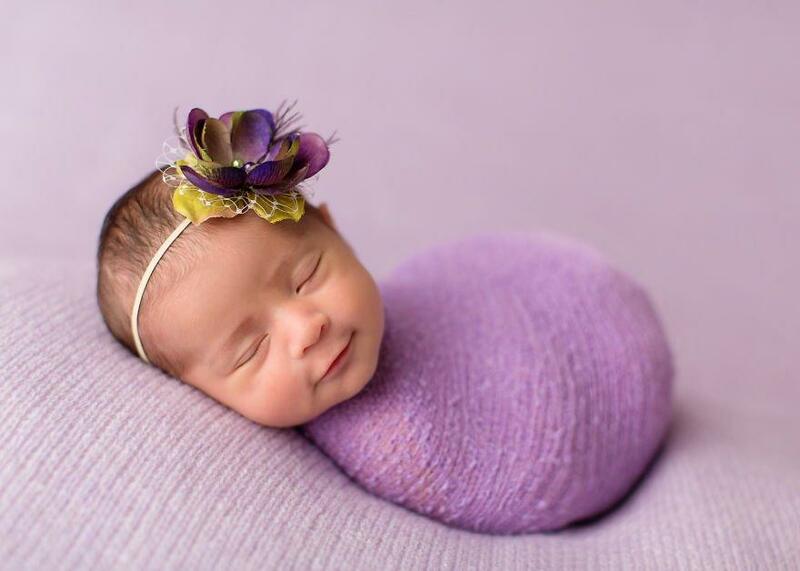 Waiting patiently for that moment, she created a whole collection of angelic baby photographs, like these 25 adorable little cherubs.